Hockey cards have been around for over a hundred years. From the earliest tobacco cards through the classic 1950s issues to cards of today's superstars like Sidney Crobsy or Alexander Ovechkin, the cardboard depiction of the stars of the National Hockey League continue to delight fans of all ages. 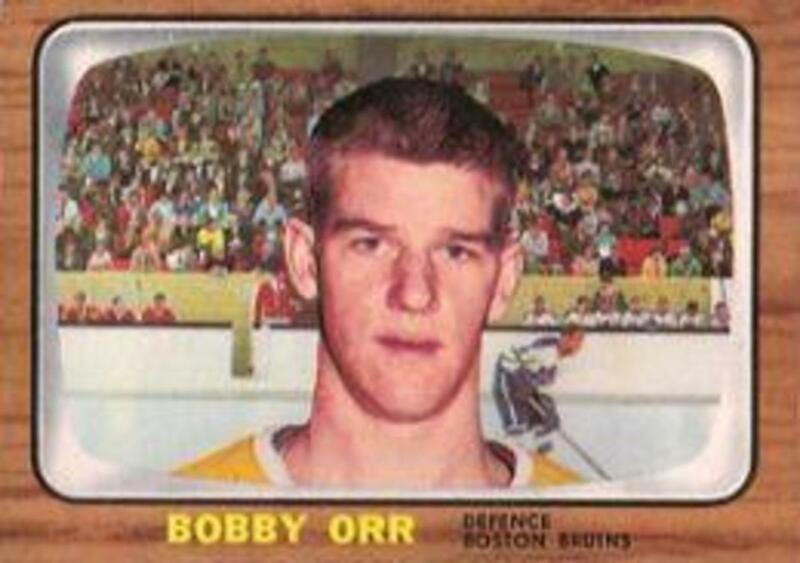 Arguably the greatest player of all time, Bobby Orr is a true hockey legend. The 1966 Topps USA Test set was a very limited issue similar to the regular issue, but with back in English only as opposed to the bilingual information found on the standard issues. It is rare to find in any condition and this Excellent example of the Bruins legend commanded a very strong price. The great goalie Jake the Snake makes a splash onto the list with his 1955 Quaker Oats card. Made by Parkhurst and distributed in Quaker Oats, the cards boast a similar design to the regular Parkhurst issue, but have different color ink on back. 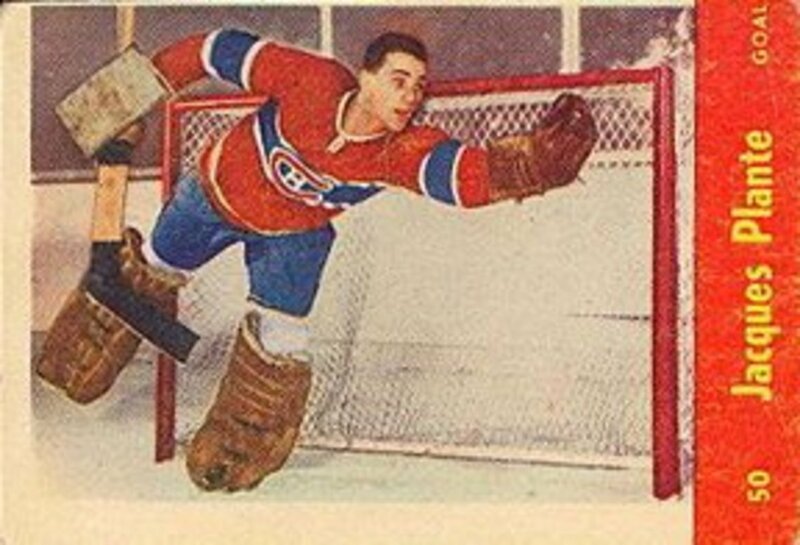 This card boasts a great action shot of Plante without the famous mask he was responsible for launching into everyday use. Condition is an issue as these cards were distributed inside containers of Quaker Oats and were easily damaged in transport. 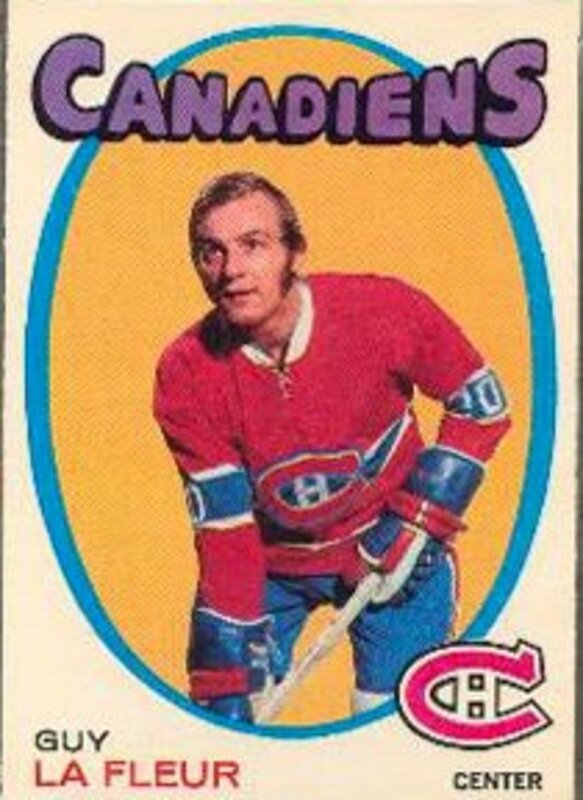 Fresh off his monumental 130 goal season in the Quebec Junior League, LaFleur made his rookie card debut on the great 1971 OPC set. An absolute perfect grade rookie fetched more than $12,000 to a serious collector. The Blonde Devil had about as many misadventures off the ice as great plays on the ice, but remains a fan favorite. The Hall of Fame came calling for Guy in 1988. 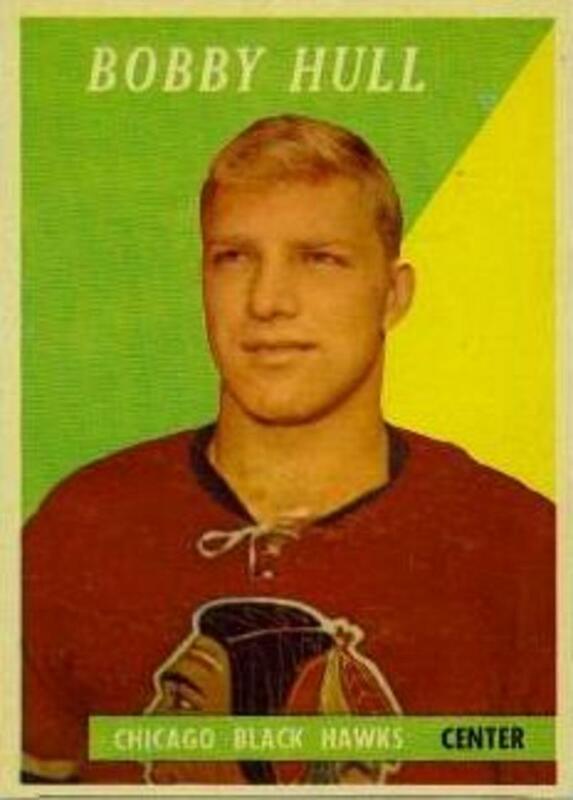 The Golden Jet makes his NHL debut appearance as a Chicago Black hawks rookie on this 1958 Topps hockey card. Another Hall of Fame great and another legitimate contender for greatest hockey player of all time and definitely the greatest left winger the game has ever known. Pioneering goalie, Vezina has the honor of being on the oldest card to make the list among the word's most expensive hockey cards. 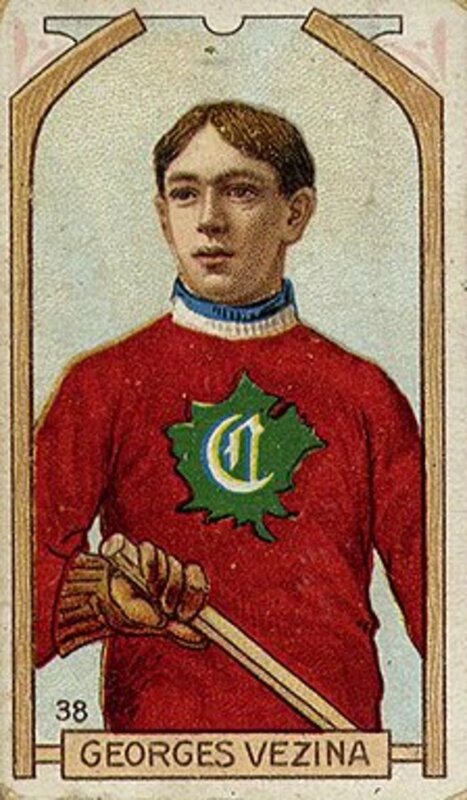 The future Hall of Famer is depicted as a young star on this Canadian issue tobacco card. 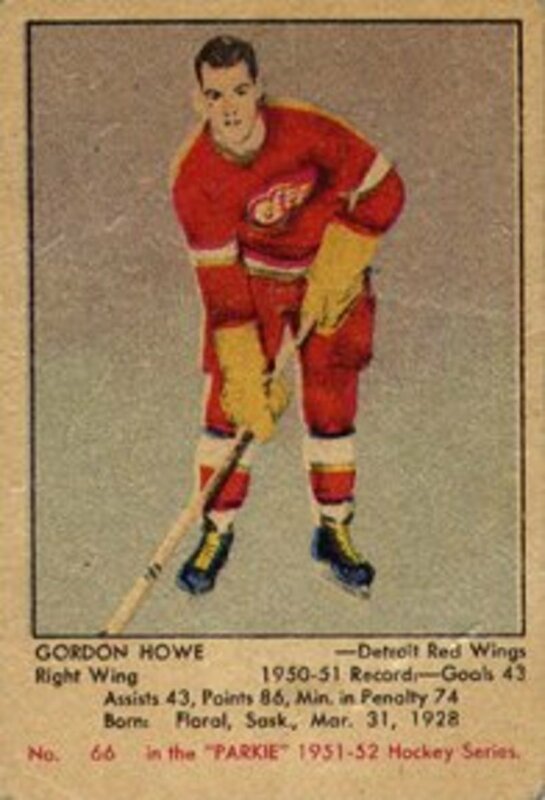 The second card on the list from the 1954 Topps issue and the second appearance on the list for the legend Howe. Although his rookie card was from years earlier on the Parkhurst set, this mainstream issue has more appeal and the condition for this particular sale is incredibly close to perfection. Mario Lemieux accomplished as much as anyone in the history of the game during his long and illustrious career. A scoring machine, the powerful Lemieux could and did score in every imaginable way: shorthanded, penalty, empty net. The Hall of Fame was all too eager to enshrine Lemieux once he was retired only to find Mario back on the ice. He joined Howe and Lafleur as the only three players to take the ice again after being enshrined. 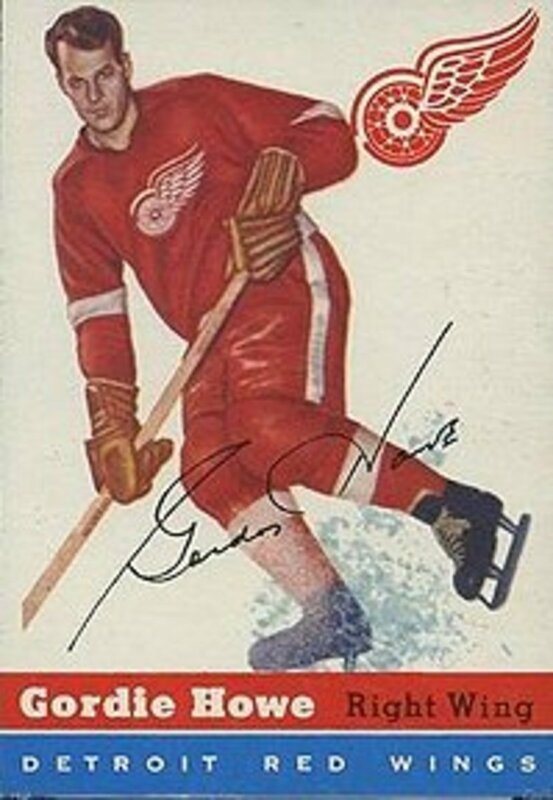 The rookie card of Gordie Howe would be sought after from any set, but the Parkhurst issue is especially tough. Smaller than today's cards, the Parkhurst hockey set was issued on thin paper stock and once cut is said to have been mixed up inside a cement mixer for generating randomness for collation. Needless to say, few mint examples survived. Any high grade Parkhurst cards are valuable, but this one of the ageless Mr. Hockey is particularly valuable. Just as Orr makes a solid case for greatest hockey player of all time, so does his 1966 Topps card make a play for most valuable. Remaining well within striking distance of the #1 spot, this high grade example keep the quest for Most Valuable Hockey card a two man race. Both the 1966 Test Issue and Regular Issue make the top 10 list, but with a substantial price difference. The Great One. Regarded by many as simply the greatest hockey player of all-time, there are not enough superlatives to describe the legend. 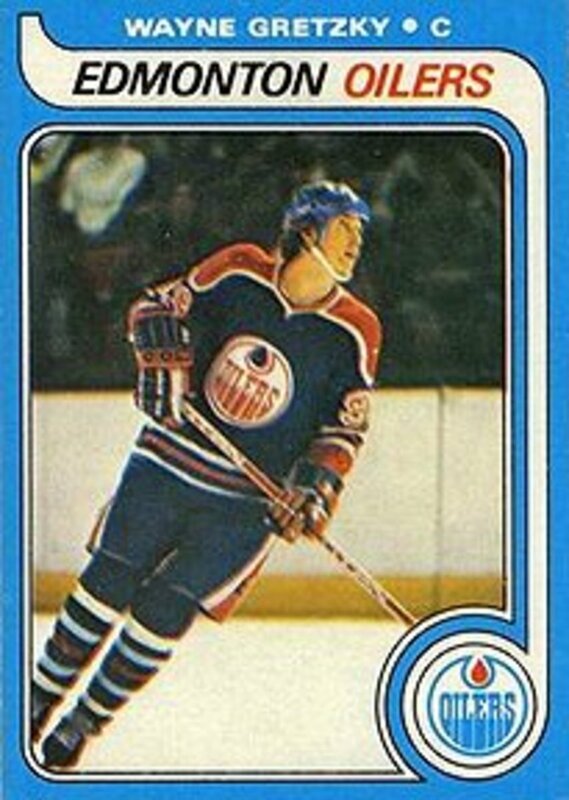 Wayne's 1979 OPC debut features a youthful Gretzky with the Edmonton Oilers. The man who once had a shared interest in the Most Valuable Baseball Card of all time, makes his own statement with the most sought after hockey card. Hockey cards are experiencing a growth in the number of collectors, but prices fall well shy of baseball greats. These depictions of the ice legends do compare favorably to the all-time Most Valuable Football Cards and the Most Valuable Basketball Cards, though. 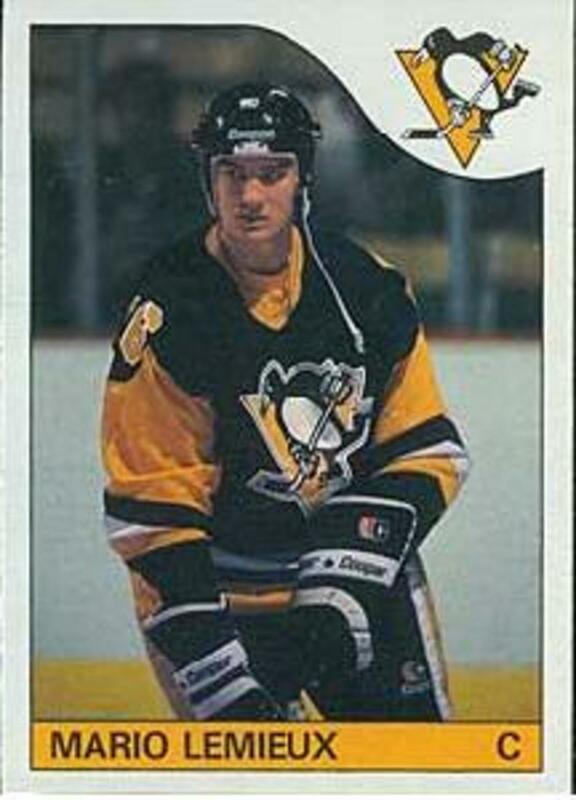 I had that Lemieux card there. 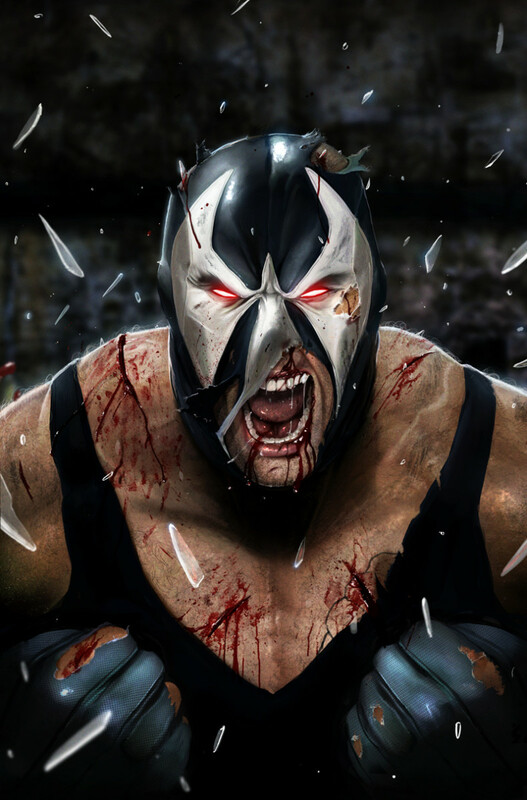 Check out this story. Friend of a friend came over to trade (middle school days). He traded me that card for nhl hockey pucks with team logos on them that they sold at the games. I had a few dozen of different teams. The police show up at my door a few weeks later. They asked me if I had that card. I told him I did. Gave it to him. He said it was stolen. Ended up that the guy that traded me; his friend stole it. I knew "of" the person it was stolen from. Suffice to say, I was out my pucks and the card. That ended my trading except for close friends. The guy got his card back so good for him. 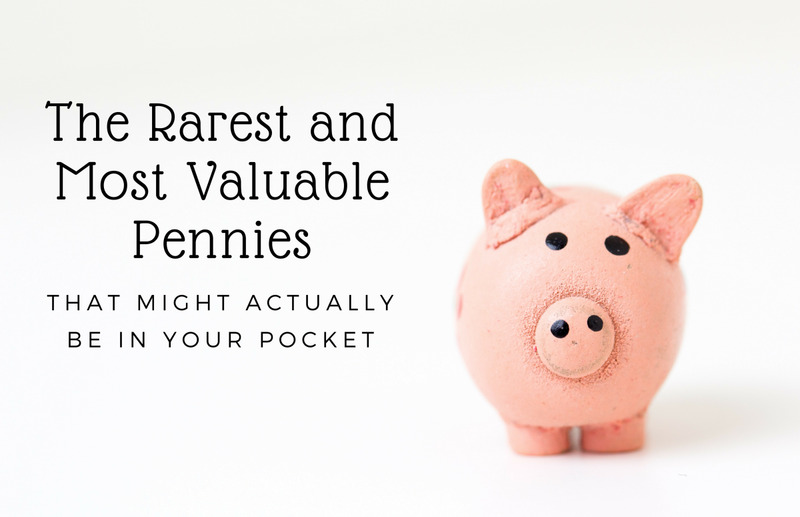 Wow I can't believe the costs of some of these! True, the card quality grade is important. Frayed corners will significantly reduce the value of the card. Nice article. @bosterdamus - actually it is now low on the Gretzky. A PSA 10 just sold May 1st for over $90,000 and I will be updating this article. Buyers may offer $1000 for an ungraded example, but tell me where I can get a 9.5 or above for $1000? The grade is everything! Of the over 1500 cards submitted to Beckett, I think only 2 Gretzkys have graded over 9.5. This is what makes it so high. Run-of-the-mill Gretzky rookies are everywhere. I have two Wayne's and I am broke. Not accurate. Most buyers offer $1000 or so. 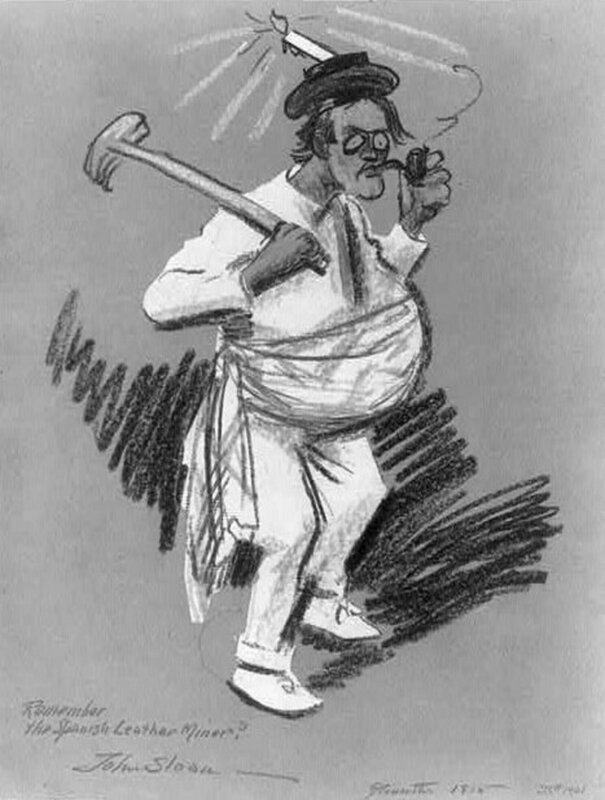 @pat - I am unaware of any 1903 card for Riley Hern. He has two Imperial Tobacco cards from 1910 and 1911. Both can generally be had in Good condition for around $100 or a bit more each. Prices escalate rapidly based on condition - especially graded. @CalgaryFlamesfan - these prices are based on a REAL sale and not speculation. Will the same card in the same grade still bring the same money? Who knows, but at least one buyer and seller exchanged these cards at these prices. It is time to pull out the old hockey cards from the attic and take a look. Thanks for the hub! Nice Cards. I have a lot of old cards, so I will go through them. And I have a question, are these cards valued in your opinion or how much they actually go for? Thanks, and go Flames and Jets!! @hockey card guy - you make some good points about regional sales being higher. The Gretzky @ $50K obviously sold several years. The only reason that GMA probably didn't go higher is that it is NOT one of the the big three grading companies. @ Scott - You can join PSA and get it graded, but if this can be expensive. Many card shops offer PSA grading services where you can drop your card off and they submit it for you. Also, if you live near a large city, PSA often sets up at major card shows and does on-the-spot grading. @BobBigWheel - there are many great online price guides, but most focus on graded cards only because that is really the current state of the hobby. Vintagecardprices.com is a great choice, but you pay by the month. I think Beckett also has an online price guide. Many companies still publish annual guides and there are still monthly magazines too. Thanks for reading! Great Hub! I really enjoyed collecting hockey cards when I was younger, and I still have a decent collection. I actually kept all my old price guides too. Do they still make those? Is there an online version? @RA Brown - If you can get it graded and it comes back GEM MINT 10 like the example, I assure you it will be very easy to find someone willing to pay $14,500 for it. It would probably even bring more. Condition is everything. I have the Mario Lemieux rookie card but I'm wondering where to find the person who will pay $14,500 for it?! @ jack. I agree with you that these prices are fairly silly. You can buy a nice example for much less. It is like this with anything. Someone in the world has the nicest 62 Thunderbird or whatever and I'm sure it is worth many multiples of a daily driver. People want what they want and are willing (obviously) to pay for it. I'm a much lower grade collector and love my cards just the same. An interesting page here, but those prices are for perfect samples which only matter to rich perfectionists and wannabees. The guy who mentioned eBay above is right. All these cards can be had starting at .99c on eBay. DM - you are correct in that lesser condition cards are not worth this money. These cards were given the assigned grades by PSA/SGC or Beckett and represent some of the rarest cards in the world. These prices are ACTUAL sale prices so technically, yes, the card is worth that. At least to some buyer. 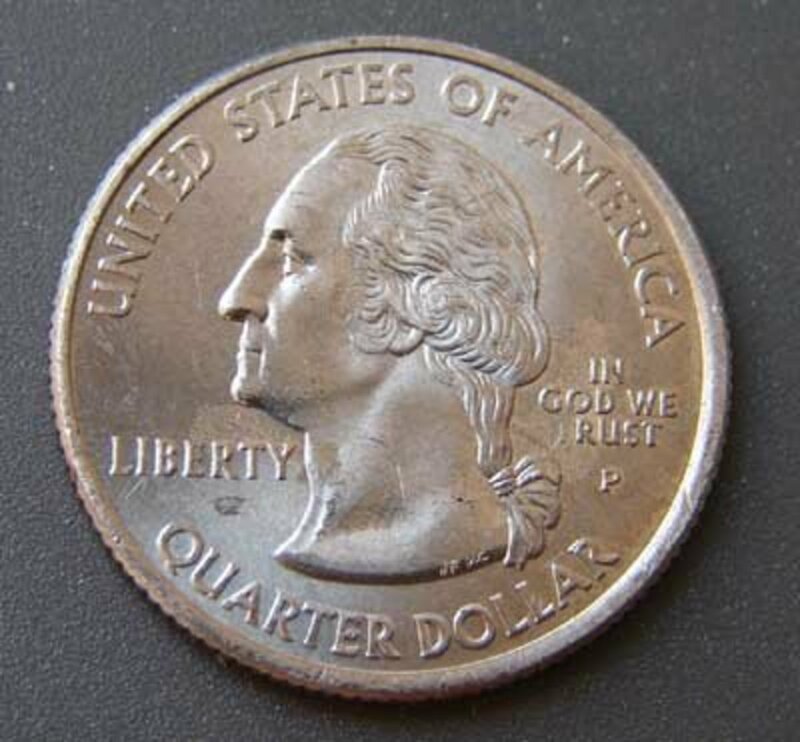 Many of these can be bought in lesser conditions for a fraction of the price. There is much competition between collectors for graded cards and sometimes the difference between an 8 and a 9 can be hundreds or thousands of dollars. It is just the nature of the hobby now. Hockey cards are very nice. I own a ton of cards all sports but I have noticed the hockey rookies the last five years have been worth quite a lot of money, especially Sid the kid Oveckin, and Malkins. Look at the cards called the Cup over 100 bucks a pack. The Sidney Crosby is like 10,000 dollars. Crazy, nice hub. I would have never of thought hockey cards would be worth that kind of money..........Amazing!!!!!!!! !